Regularly carrying a heavy purse, shoulder bag, or another type of handbag can affect spine alignment and lead to back pain. But a handbag is a staple for many women, both as a functional necessity and a style accessory, and it may not be feasible to eliminate a bag from daily life. Below is more information about how a handbag could affect your spine alignment. The most obvious sign of a potential handbag issue is shoulder, arm, buttock, or lower back pain. Over time, muscles can be stretched beyond a comfortable point and gradually weaken, and this may be accompanied by an unbalanced gait or a sense of leaning too heavily to one side. Additionally, if there is very little or no cushioning built into the handles or straps of the bag, it may not provide sufficient support and padding. To start correcting possible spine alignment issues, limit the items you carry. 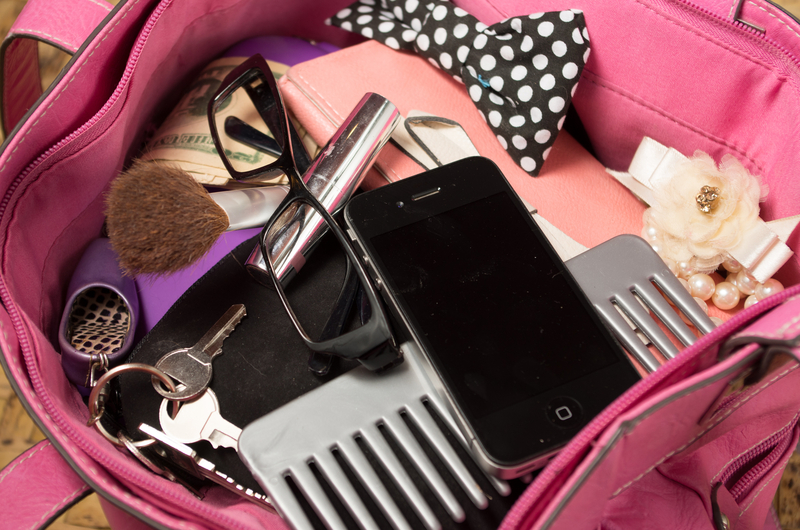 Only carry necessities, like a wallet, phone, keys, medications, and personal care items. Consider any other items carefully. For example, if you're carrying rolls of quarters for parking meters, secure them in your car's glove compartment instead. Aim to carry no more than 10% of your body weight in your handbag. To find a handbag that supports your spine alignment, choose a small one with thick straps or handles. A small backpack is best as it evenly distributes the weight between each shoulder and takes pressure off the arms, buttocks, and back. If a backpack isn't an option, get in the habit of switching sides when toting the bag to improve balance and avoid strain from the additional weight. After replacing or adjusting a heavy handbag, visiting a chiropractor to address spine alignment issues will ease pain and discomfort. Using their 40 years of experience, West Chiropractic Clinic provides chiropractic treatment to patients throughout the Soldotna, AK, area. They offer spinal adjustments, massage therapy, reflexology, and much more. Call (907) 262-9171 to schedule an appointment, and visit their website to learn more.